When conducting a psychological experiment, it is important that all participants experience the same treatment under the same conditions. Participants should be free from bias and influence. Demand characteristics can pose a threat to the success of a psychological experiment, interrupting the process of scientific method and rendering any results illegitimate. 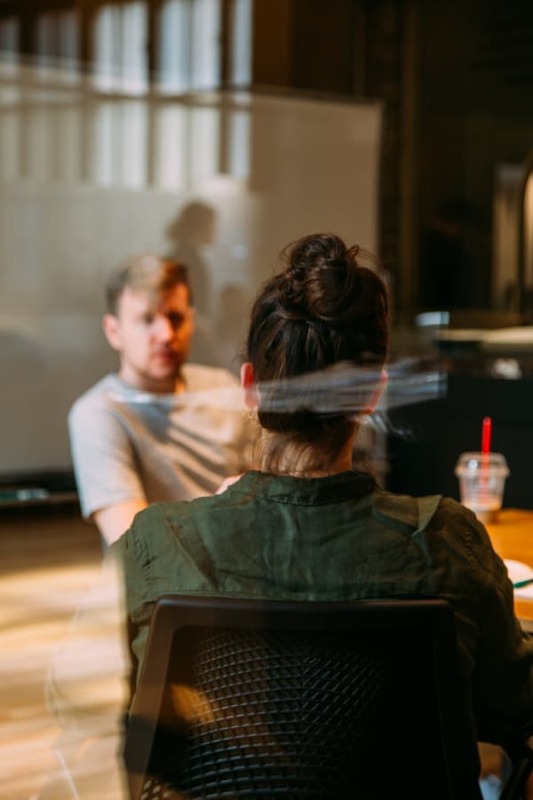 A demand characteristic is understood as a subtle cue that can make the participants of a psychological experiment aware of what the psychologist ultimately expects to discover or how participants are expected to behave under test conditions. Participants may then alter their behaviour to match their expectations, influencing the results of the experiment. How much influence do demand characteristics have over experiment results? The psychologist conducting an experiment may provide cues or hints that can lead participants to believe that a certain behaviour or outcome is expected. Whether the participant is right or wrong in their assumption, even the most subtle of changes can alter the final results of an experiment. Some participants may interpret a demand characteristic and decide to adopt a “good participant” approach during the experiment. They may abandon their usual behaviour in favour of behaviours that they believe the psychologist would like to see. Participants may also choose to view demand characteristics as an excuse to disrupt or sabotage the experiment. They may also decide to copy behaviours that they view as more socially desirable than their own usual behaviour. How can demand characteristics be avoided? Psychologists can apply a number of different approaches to deter the negative influence of demand characteristics during an experiment. However, it is worth noting that there is no definitive way to ensure demand characteristics are not applied to an experiment. It is common for psychologists to deceive participants for the sake of the experiment, telling their subjects that the experiment aims to examine one thing when it actually aims to examine something completely different. Some psychologists may also choose to eliminate the contact they have with the participants of their experiment. A ‘double-blind’ approach can be applied, where neither the participants or the research assistants taking part in the experiment are aware of what the experiment seeks to discover. Reducing the number of people who aware of the experiment’s true intention helps to minimise the possibility of someone guessing what the experiment is really about.